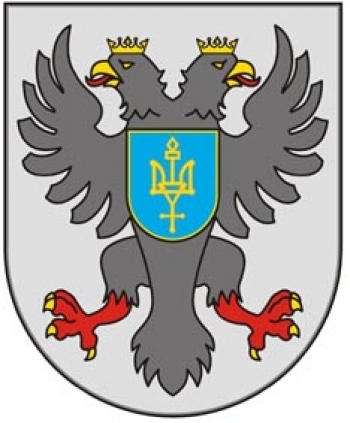 Chernihiv Regional Council has applied to become FIABCI-Ukraine Public Sector member in the mid of June, 2018 . After the monthes of approval procedure, FIABCI-Ukraine and Chernihiv Regional Council represented by Sergiy Okhonko, has signed the MoU for the mutual work and development of the projects of Chernigiv Region and FIABCI Public Sector membership. 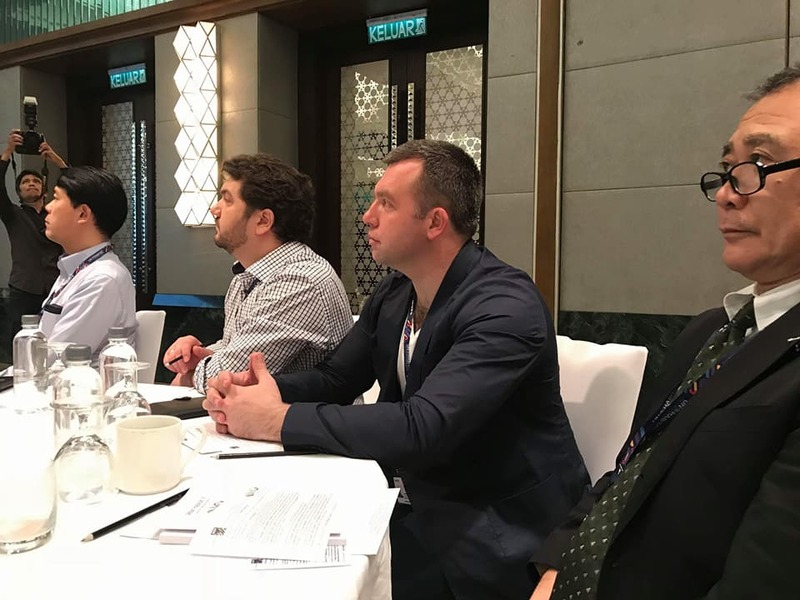 At the same time, representative of Chernihiv Regional Council - Sergiy Okhonko - has been the part of the delegaiton of FIABCI-Ukraine to the 9th World Urban Forum in Kuala Lumpur Malaysia in February 2018. He had the opportunity to meet with FIABCI World President Elect Assen Makedonov and they had a great conversation on the opportunities of the membership for the Regional Council as a public authority. 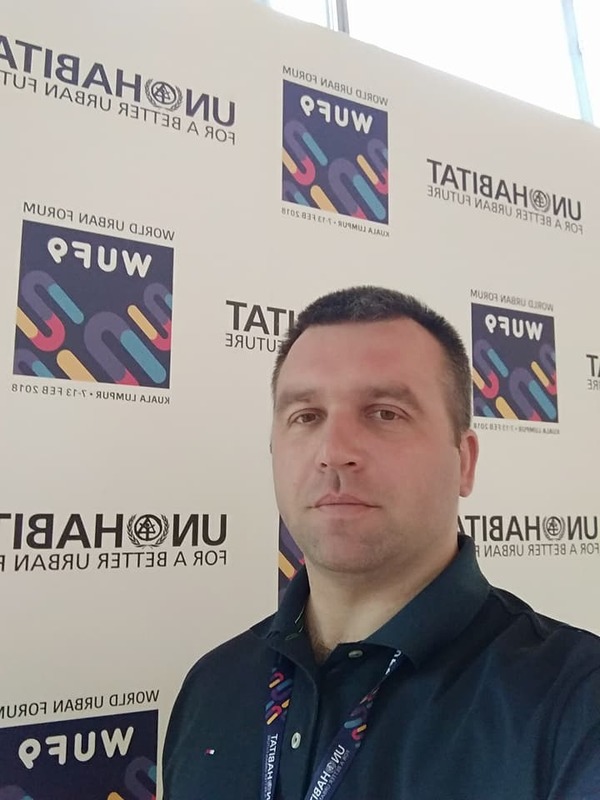 Sergiy Okhonko has represented his region with the fantastic infrustructure project of the Avia-logistic Center in Chernigiv Region to become the logistic bridge between Asia and Europe and to make the Region Growth more obvious and prospecive. Sergiy is a Deputy Head of the Budget Council of Chernigiv Region Council and he is really keen to make his area more developed. 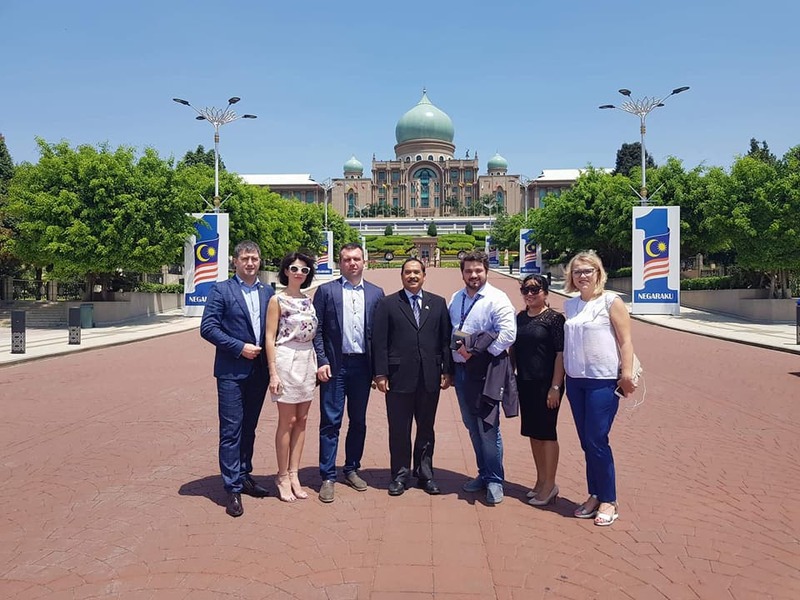 Also, the Ukrainian delegation has visited The Malaysian Prime Minister office in Putrajaya, with Chernihiv Regional Council representative as a delegate from the public sector of Ukraine. 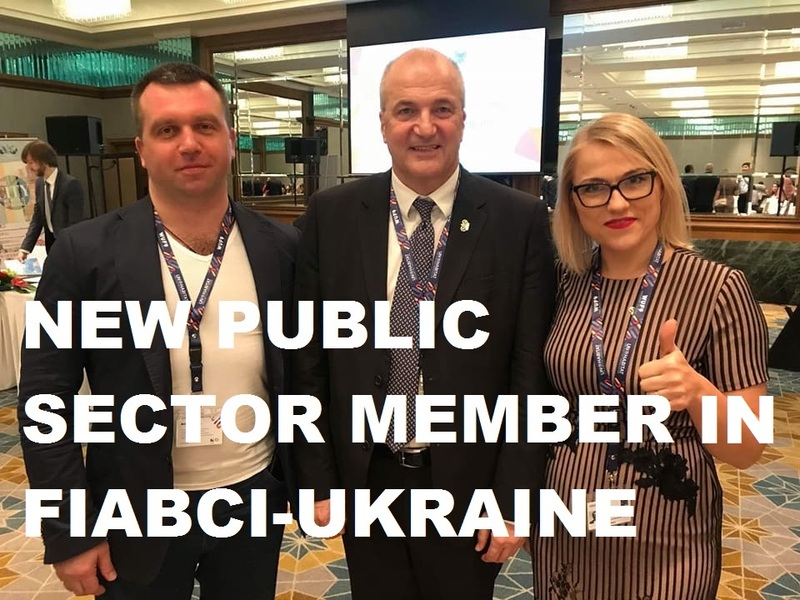 We belive that this collaboration will be very fruitful and will bring to FIABCI-Ukraine new active stream of projects and new members from this region.